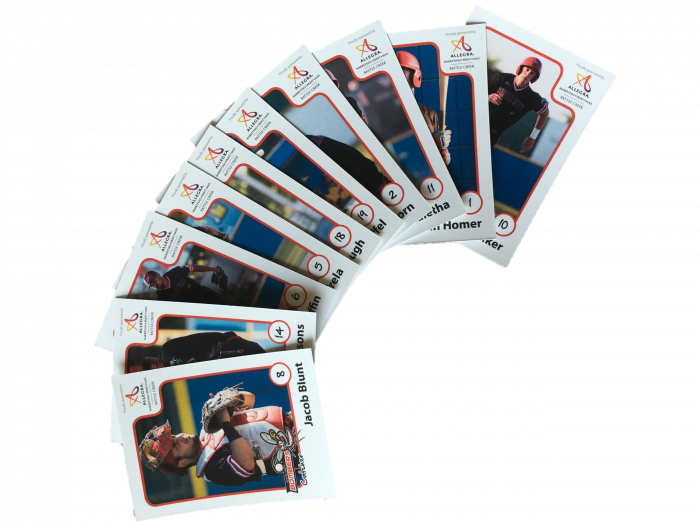 Stop by any Schlotzsky's location in Battle Creek and receive a set of Bombers baseball cards when you purchase a meal, courtesy of Allegra Printing. 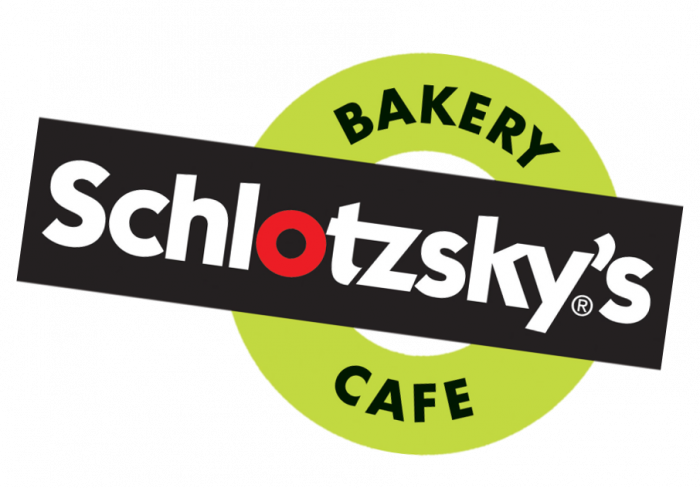 Three different sets of baseball cards will be distributed to Schlotzsky's throughout the months of July and August. Get 'em before they're gone!